Ethereum’s Constantinople upgrade was originally planned to be released in 2018, was then pushed back to January 2019, and is now pushed back once again to late February 2019. 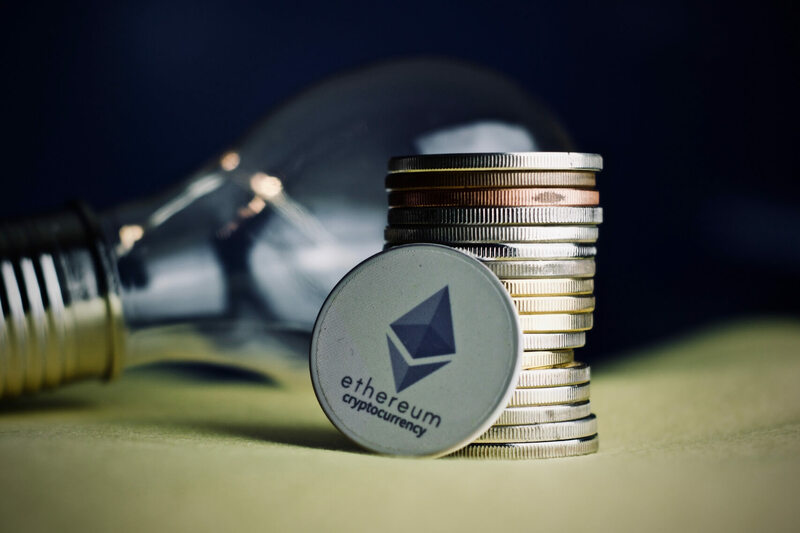 The decision to delay came about after the smart contract auditing firm, ChainSecurity, found security vulnerabilities in one of the 5 Ethereum Improvement Proposals (EIPs) set for inclusion in the system-wide Constantinople upgrade. EIP 1283 was identified as the EIP with security vulnerabilities which are related to data storage costs on the blockchain. Now, Ethereum devs will test and refashion the EIP for inclusion at a later date. On January 18, Ethereum core developers held a phone call where they discussed the Constantinople upgrade. Ultimately, they decided to go through with it around block number 7,280,000 which should fall on February 27, 2019. Participants in the call included Vitalik Buterin and other developers including Hudson Jameson, Lane Rettig, Afri Schoedon, Péter Szilágyi, Martin Holste Swende, Danny Ryan and Alexey Akhunov. The developers decided that it’s best that the Constantinople Upgrade is issued in 2 parts simultaneously on the mainnet. The first upgrade will include all 5 EIPs, and the second will remove EIP 1283 as it’s the one carrying the security vulnerabilities. According to Ethereum developer Szilágyi, this strategy is to ensure all private networks that already implemented the full Constantinople upgrade can easily implement a fix without rolling back the chain. My suggestion is to define two hard forks, Constantinople as it is currently and the Constantinople fix up which just disables this feature… By having two forks everyone who actually upgraded can have a second fork to actually downgrade so to speak.